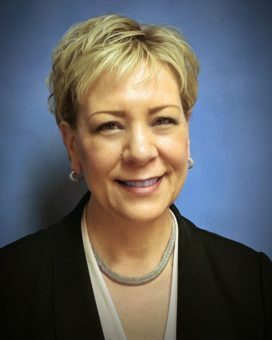 EUGENE, OR – April 8, 2019 – The Board of Directors of Lane Electric Cooperative has named Debi Wilson its permanent General Manager. Wilson has worked for Lane Electric Cooperative for two decades, including 10 years in management. She has served as Acting General Manager since January 2019. Wilson was hired as Lane Electric Cooperative’s Controller in 1998 and promoted to Finance & Administration Manager in 2009. Prior to Lane Electric, she worked for 10 years in public accounting as a CPA. She succeeds Matt Michel, who resigned in January 2019.